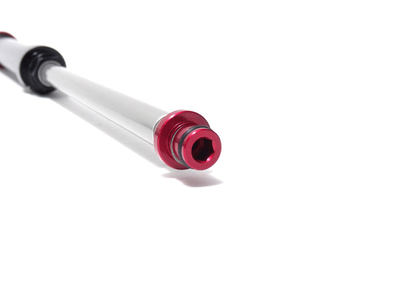 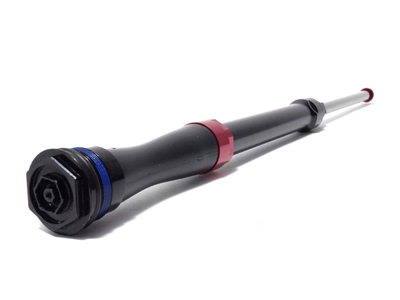 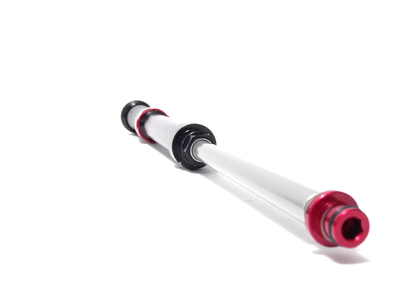 The Charger 2 is the evolution of the acclaimed Charger damper - the most advanced RockShox technology yet - raising its performance and sophistication to a whole new level of performance. 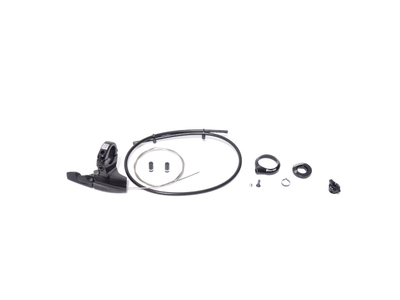 This set contains all the parts needed to upgrade your Rock Shox SID, Reba or Bluto fork to the current Charger 2 RLC with OneLoc Remote. 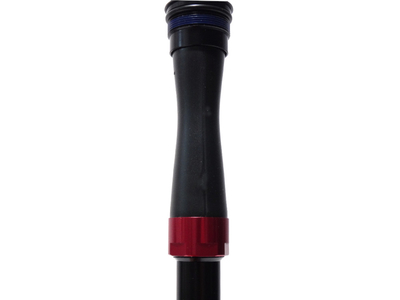 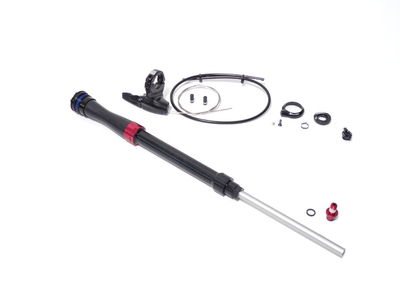 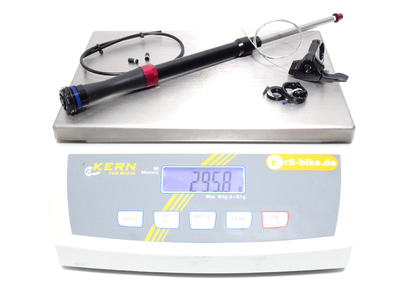 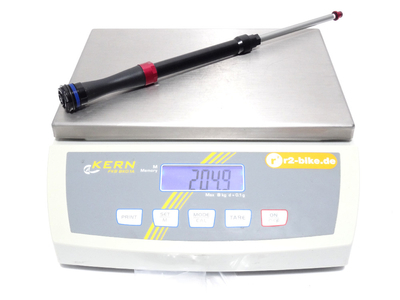 With this kit you can upgrade your SID in 27.5 "or 29" from 2012 to 2016, Reba in 27.5 "or 29" from 2012 to 2017 and Bluto to the current state of Rock Shox technology.